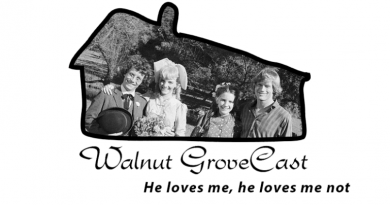 Walnut GroveCast Stickers are here! 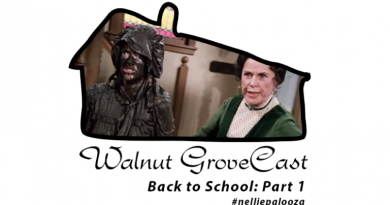 An interview with the Director of the Laura Ingalls Wilder Museum in Walnut Grove! 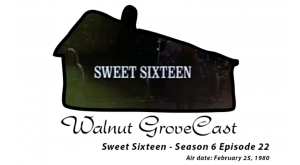 Interview with Dean Butler! Setting the record straight with the pronunciation of ALMANZO! so much more is planned! We absolutely love love love Little House on the Prairie! 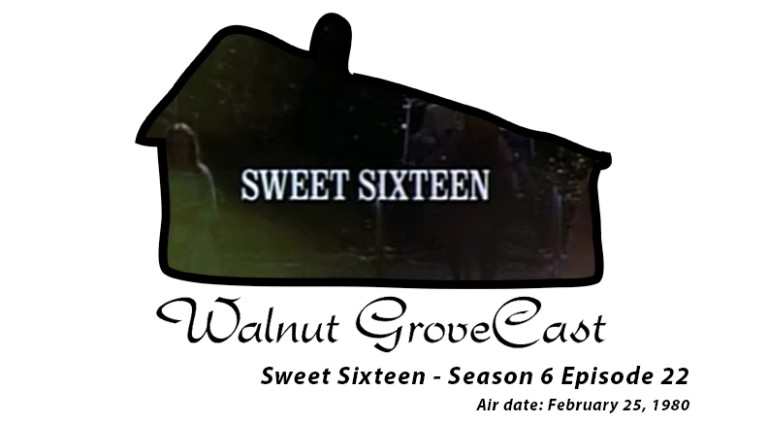 We cannot get enough of the books, the show and of course the fans! What started out as a simple discussion about Little House on the Prairie has turned into something that thousands of people listen to and enjoy! Thank you so much for listening and if you can please help support the show so we can continue to always bring you new episodes, interviews and giveaways! 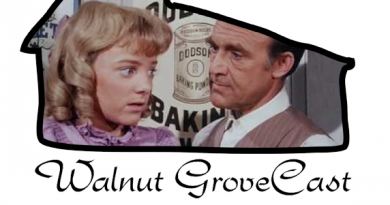 Copyright © 2019 The Little House on the Prairie Podcast: Walnut GroveCast. All rights reserved.